Yonghui Supermarkets’ delivery drones have safely completed 600 flights in Guangzhou, China. 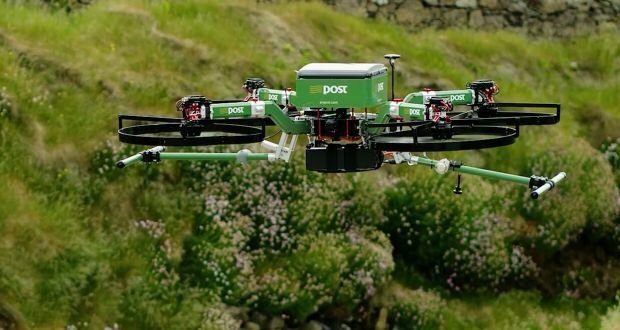 New delivery drone database containing payload, range and basic unit descriptions for a variety of drone delivery systems currently in the market. A brief history of how the commercial scale pizza drone delivery concept started and where it might go. Drone pizza delivery videos are included!